Jason McLean will discuss the law and economics of putting a price on carbon at 7 pm, Mar. 19. Kathy Bradshaw’s paintings explore the power of landscape at the Frances Morrison Library Gallery from Mar. 20-Apr. 18. Wascana Solar Co-op is holding their membership’s annual general meeting at 7 pm, Mar. 21. Following a short business meeting, Saskatoon Nature Society members will share their photographs from the past year at 7:30 pm, Mar. 21. Bob Schultz will share his photographs and answer questions about nature photography at the 7 pm, Mar. 22, meeting of the Moose Jaw Nature Society. Michael Nemeth will be speaking about passive houses at HomeStyles: 4 pm, Mar. 22, 11 am, Mar. 23, 11 am, Mar. 24. Join Nature Regina on their Wascana Park field trip from 9 am-noon, Mar. 23. 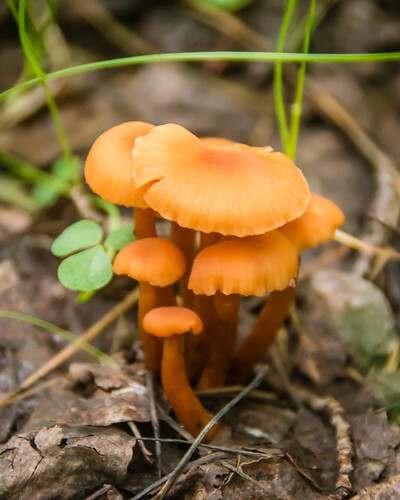 Learn about wild mushrooms from 10 am-12 pm at the Sunrise Branch of the Regina Public Library and from 2-4 pm at the Glen Elm branch. SaskOutdoors is holding its annual general meeting near Saskatoon on Mar. 23. Michael and Kathleen Pitt will talk about the South Nahanni River: Canoeists’ Mecca at the Kelsey Ecological Society meeting at 2 pm, Mar. 24, at Club 60 Preeceville. Kids can decorate a plant container and learn about planting seeds from 2-3 pm, Mar. 24, at the Regina Central Library. Virtual speaker Regan Boychuk will discuss the commercialization of water at the Prince Albert Council of Canadian’s meeting from 7-8:30 pm, Mar. 26. Find out about permaculture techniques and how they can be applied in your yard from 7-8:30 pm, Mar. 26, at Sunrise Library. Dr. Roberta Bondar will speak on sustaining the future of our planet and ourselves from 7-8 pm, Mar. 26, at the University of Saskatchewan. Trevor Herriot and Branimir Gjetvaj are giving a free public talk at 5:30 pm, Mar. 28, on getting native grasslands on Canada’s conservation radar. Register in advance. The talk is part of a networking event planned by the University of Saskatchewan. The Saskatchewan Association of Watersheds will hold their annual conference from Apr. 15-17 in Moosomin. Wildernook and SaskOutdoors are hosting a Spring Camp edition of Nature Playcare from Apr. 23-26 – 3-4 year olds in the morning, 4-5 year olds in the afternoon. Wascana Solar Co-op uses group purchases to make solar panels affordable. 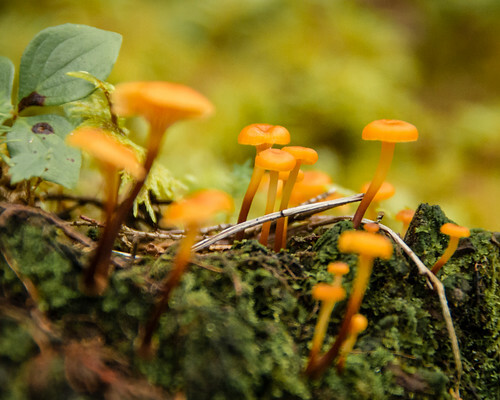 Nova Scotia has introduced a bill to protect biodiversity. Prevention is the only effective way to deal with plastic pollution. Cities have a key role to play in confronting climate change, starting with shared mobility and taking back the streets from the private car. A growing number of German households are installing batteries to store solar power.